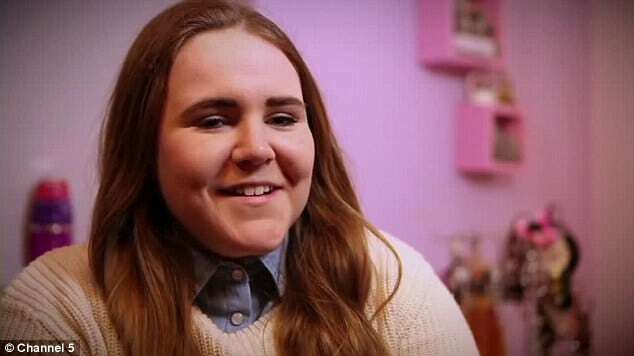 Lauren Walsh's mother works 3 jobs to fund 15 year old's designer wardrobe. Lauren Walsh’s mother works 3 jobs to fund 15 year old’s designer wardrobe. Because a mother can never have enough love for her children or herself …. 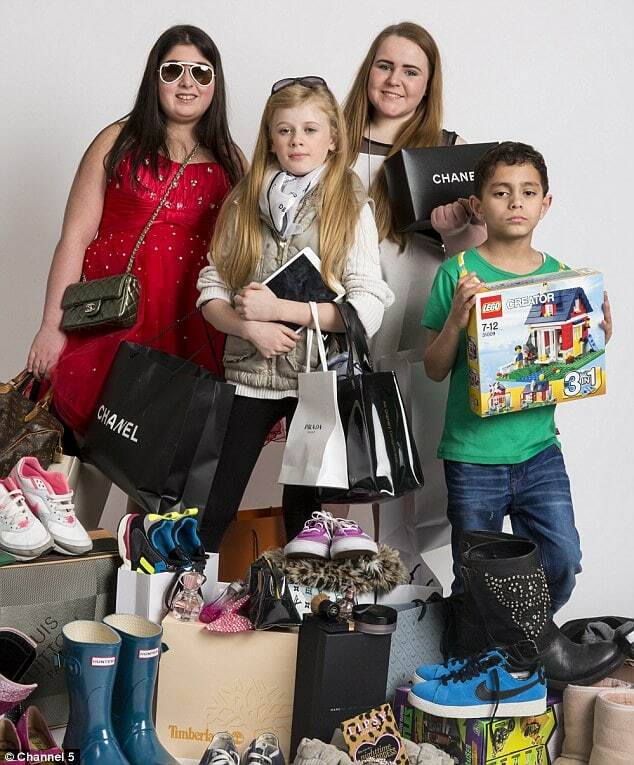 It seems Lauren Walsh, 15, from Morecambe, Lancashire, the UK has an avid fan in that of her mother who delights in slaving working away at three minimum paid jobs all so she can make sure that Lauren Walsh’s taste for a designer wardrobe are met without a hitch. ‘I was begging my mum for these,‘ showing off a pair of Hunter wellies, ‘and said I’d wear them all the time. With a sweet tooth for designer apparels that cost over 600 pounds a month ($1000 USD), Lauren does admit there are quite a few outfits which she has yet to wear. But then again who can really blame her with the ever pulsing trend of changing fashion? Paying for her daughter’s right to look the dapper part is Jackie Walsh, Lauren’s mother who happily slaves works away as a carer on a base 6.81 pound per an hour ($11.45 USD), who along with her carer job has also taken two other part time jobs, including a minimum wage cleaning role. Lauren Walsh does admit she has yet to wear most items her mother works to buy for her but who can really blame her with ever changing fashion trends? And who can really say no to one’s child? What they want and what they seek is surely a matter of a good parent’s rolling up the sleeves and becoming a disposable door mat team player? And lest you wonder that Jackie might be thinking of taking some time for herself or perhaps making her Lauren a rude spectacle in the fashion stakes think again as Jackie happily tells about her desire to now seek a fourth part time job. dailymail: Jackie, who says her philosophy on finance boils down to ‘if you’ve got it, spend it’, is currently on the hunt for a fourth job but says making her daughters happy is worth it. ‘She probably gets that from me. If you’ve got it, spend it – that’s what I say. Lauren for her part is unabashed about her spendthrift ways and without a shred of irony describes herself as ‘spoilt’. ‘I think my friends would describe me as spoilt and I don’t disagree with them because I know I am,’ she laughs. ‘I do feel quite guilty because it’s just money wasted. I don’t know how much [my shoes] cost because my mum just buys them for me. Although Lauren, who says she’ll spend ‘whatever money I can get’, does have a paper round to help fund her shopping addiction, it certainly isn’t your average job. ‘I do it in the car with my mother because it’s easier and and the bag is quite heavy sometimes,’ tells a non plussed Lauren. It does appear Lauren Walsh is cutting another rather fetching image of fashionable upkeep…and why not? Yes kids, it might be time to bring out the guilotine and gently nudge Lauren towards it if not for Jackie’s sake? But then again a mother’s love for her children knows no bounds…. 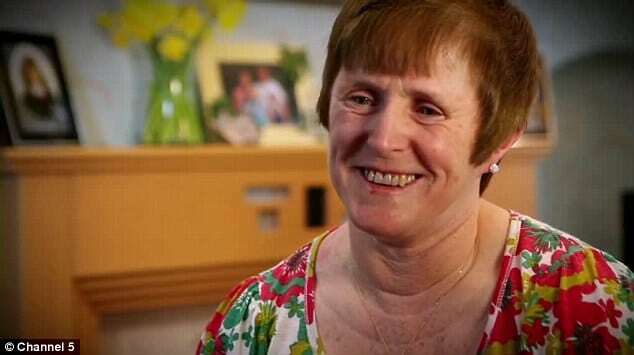 For her part Jackie reckons it’s all worth it thanks to the confidence boost it gives mother her daughter. ‘I do feel pressurised when I see people in magazines,’ says Lauren. ‘They look like normal people but they’re really pretty and they’re wearing all new clothes, so you think, oh if I wear those, I’ll look really good as well. Or at least Lauren Walsh likes to think so…. At least Lauren Walsh gets to impress her friends in the fashion sweeps which one assumes is pretty much all that really matters?